10 Valentine's Day Flower Arrangements Under $75! 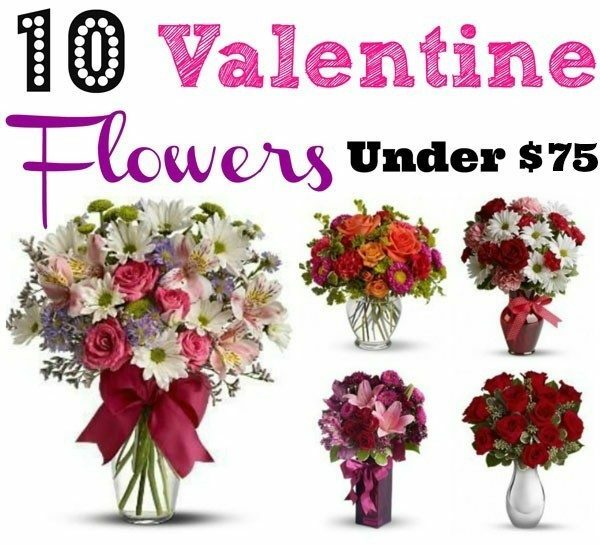 You are here: Home / Great Deals / 10 Valentine’s Day Flower Arrangements Under $75! 10 Valentine’s Day Flower Arrangements Under $75! Want to surprise your sweetie with some flowers for Valentine’s Day? Looking for a bouquet that’s pretty but won’t break the bank? You’re in luck – we have a list of 10 Valentine’s Day Flower Arrangements Under $75!